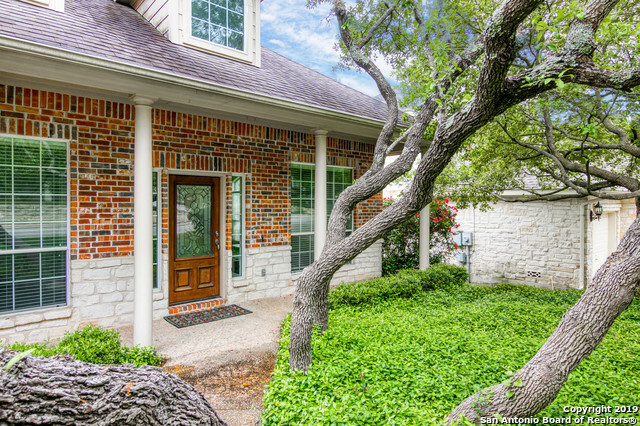 All THE PALISADES AT STO homes currently listed for sale in San Antonio as of 04/24/2019 are shown below. You can change the search criteria at any time by pressing the 'Change Search' button below. "Master Bedroom downstairs Come home to mixed-width hardwood floors, wrought iron detail, stainless steel equipped chef's kitchen. Guard gated community. Downstairs owner's retreat & potential for 4th bedroom (shown as study) thanks to the adjacent full bath on first floor. Groves of meandering oak trees accent the large lot. Soaring ceilings, crown moulding, terraced deck & generous side by side 3-car garage w/depth for a workbench. Tour Now...https://bit.ly/25714Peregrine"